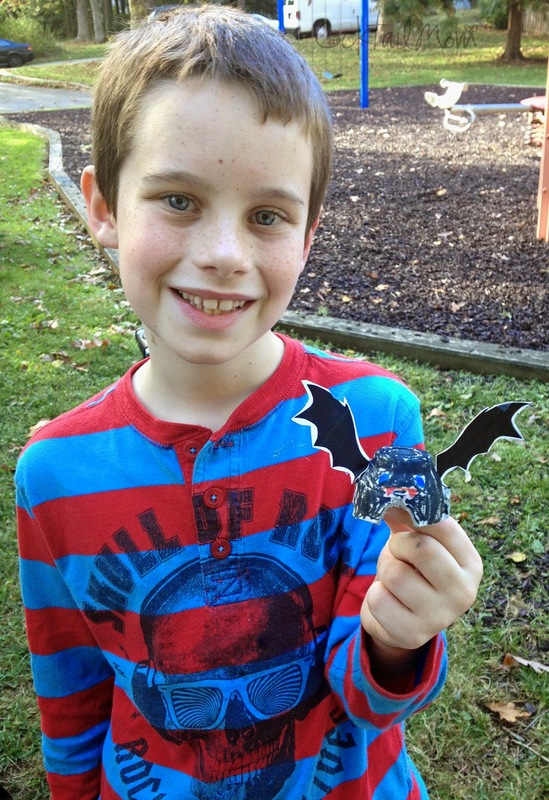 What kid doesn't love bats? 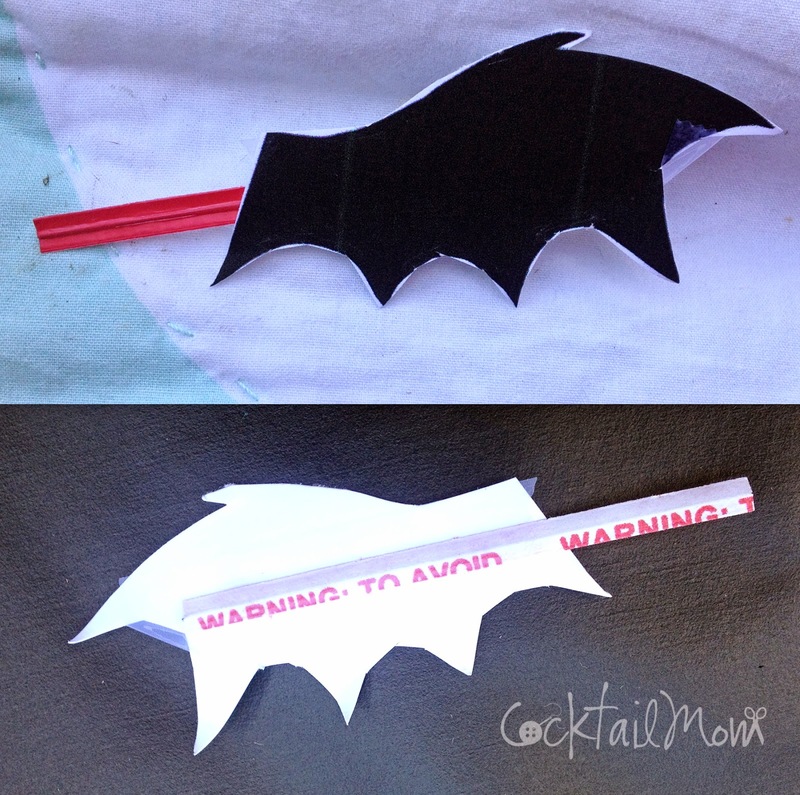 Making these Halloween bats are super easy and you will be upcycing, and that's just plain awesome! Before my BeeYogaFusion Yoga Kids began this project we read the book Stellaluna. As for the craft, cut up a paper egg carton so that each child has a cup. Have the children use markers or paint to color their bat. 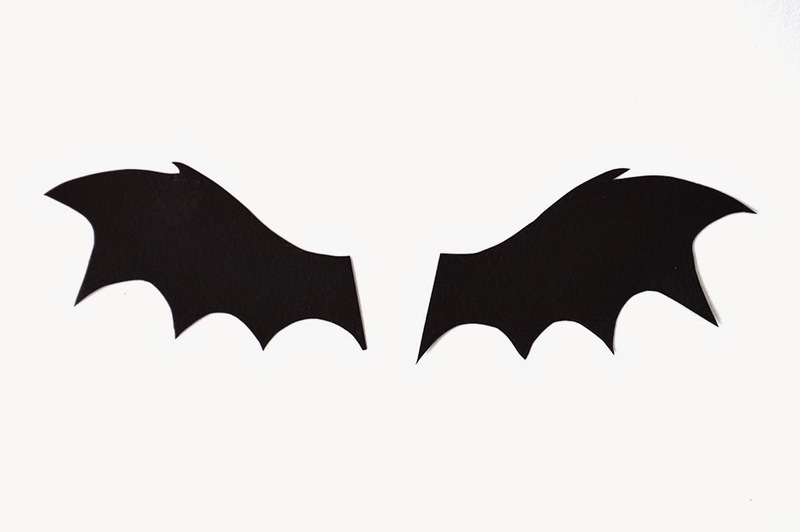 Click on the second bat wing picture and print. Then cut out the bat wings and tape a twist tie to the back of each wing. Using the tip of the scissors create a small hole in the side of each egg cup and place the twist tie in the hole. Either leave the bat as is to sit on a shelf or place a hole in the top of the head and put a string through so that the bat can hang upside down.